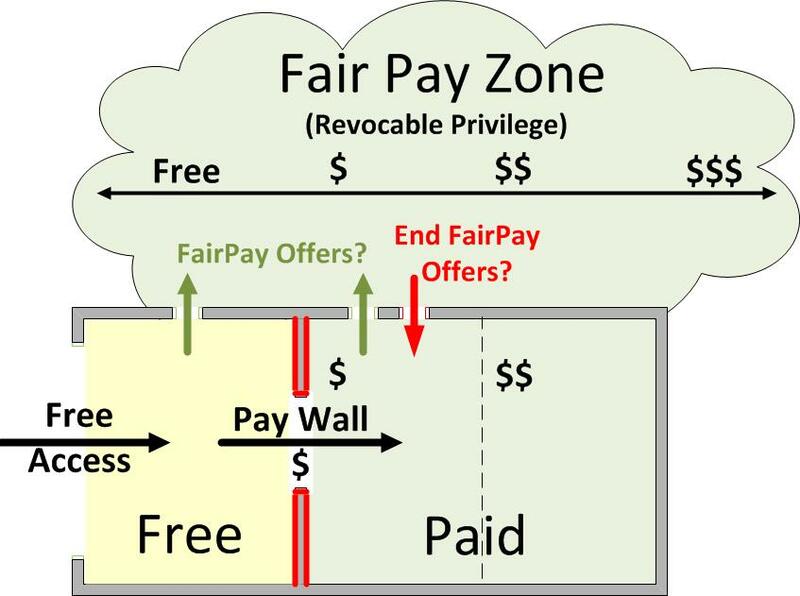 This is the first question many people ask on hearing of FairPay -- given its core of Pay What You Want (PWYW) pricing. 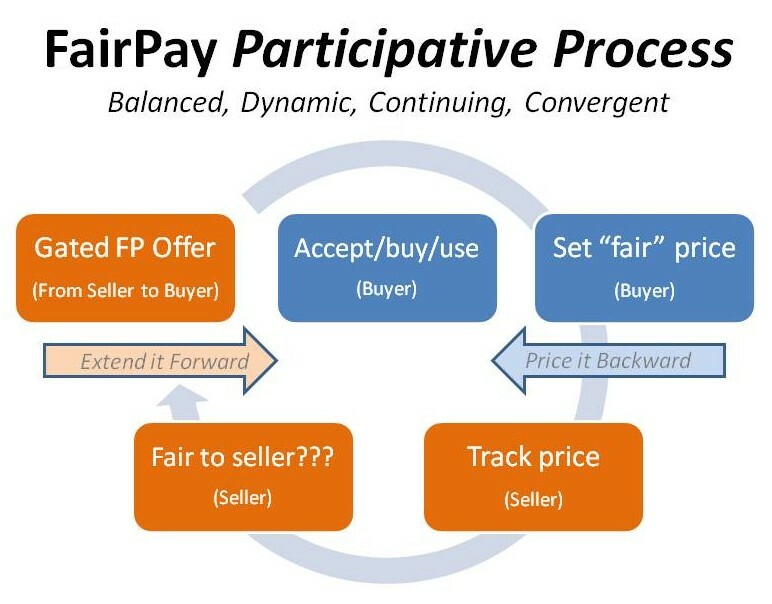 It is an important question, and a central feature of FairPay is the FairPay reputation feedback process that addresses that. With FairPay, there are consequences for not paying -- much as there are for getting a poor credit rating. Sure. 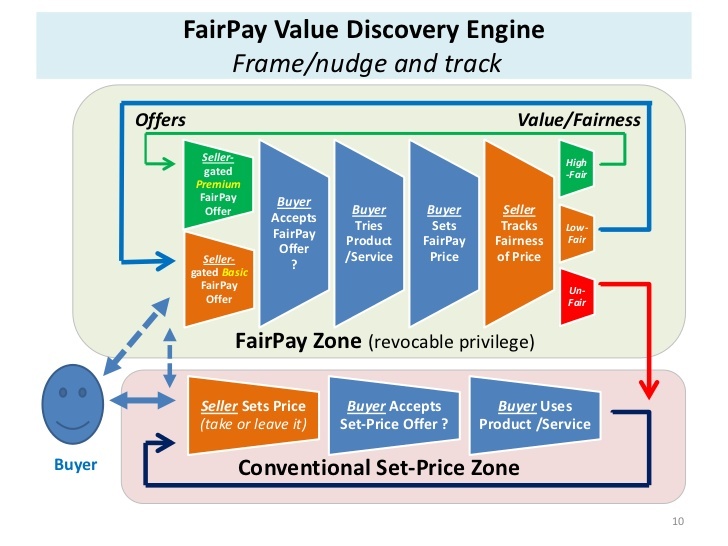 Please see the working paper on FairPay Application/Market Segments (mentioned for the previous question) for links to blog posts that explore specific business use cases, and check the FairPay Zone Blog for recent additions. 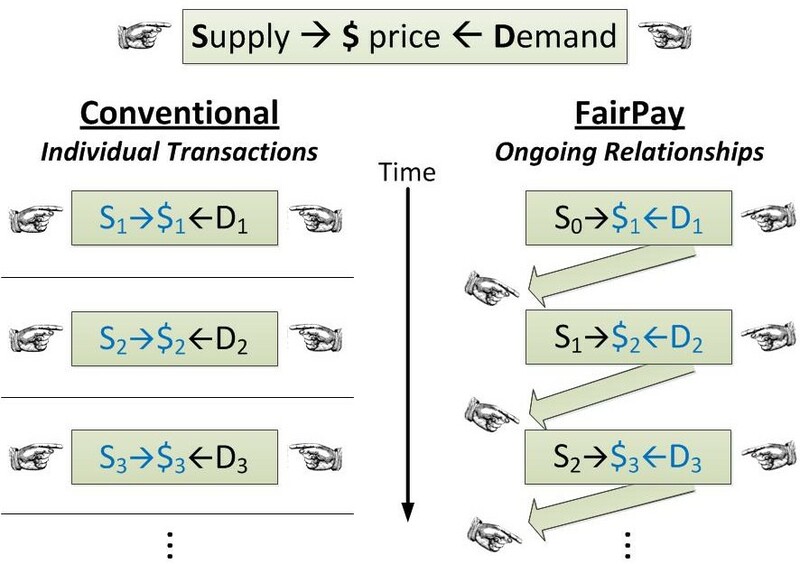 Some brief examples are also given in the introductory article on FairPay. Teleshuttle is willing to work with businesses to assist in developing FairPay pricing processes specifically tailored to their needs. 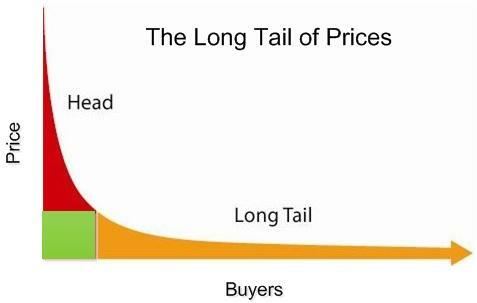 If you are interested in starting to use FairPay pricing processes, please contact us. Teleshuttle will be happy to assist businesses who wish to implement a FairPay service for their own use, or those interested in building a multi-vendor FairPay platform for use by others. to potential partners and researchers.